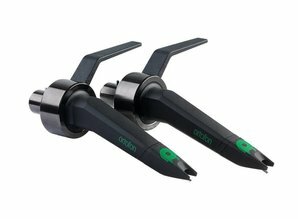 The all new MKII models from Ortofon benefit from a replaceable reinforced finger lift, which is easily replaced if broken. 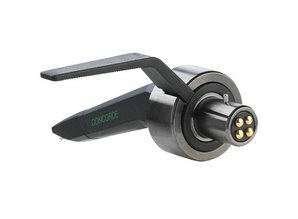 The cartridge bodies have been broadened, to offer greater stability during performances. 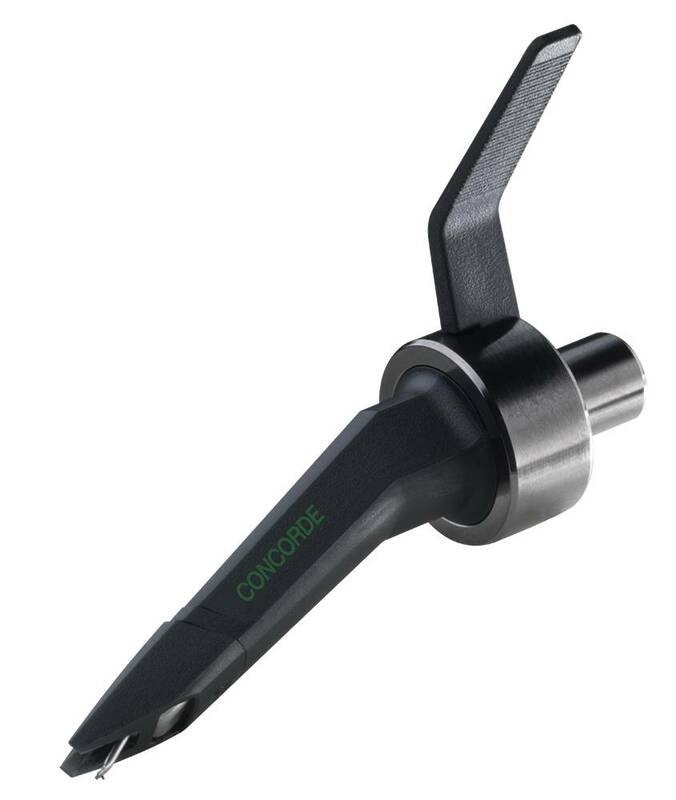 Replacement styli offer a tactile feedback when seating, indicating a snug and secure fit, while a cut-out area in the front allows for far more accurate needle drops. 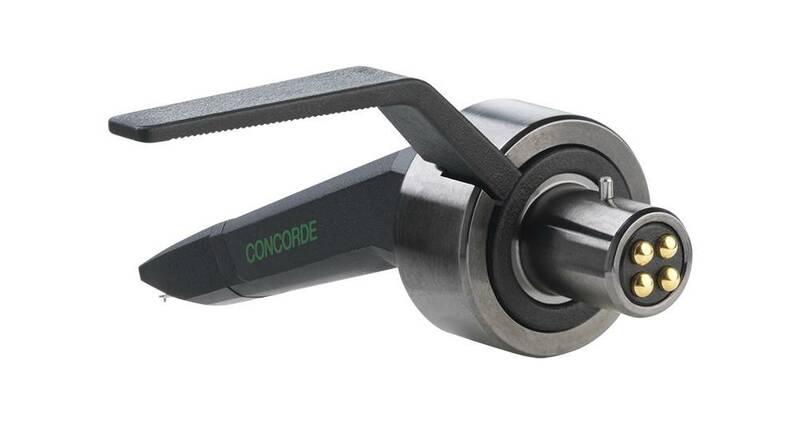 The Concorde MkII’s unique 2-seqment body design creates a fresh and attractive aesthetic. The MKII MIX Provides great performance and durability. 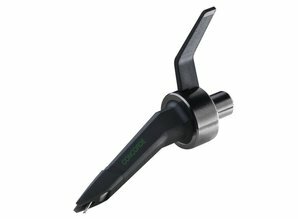 It has a good quality spherical stylus, a solid cantilever, and serves general purposes well. 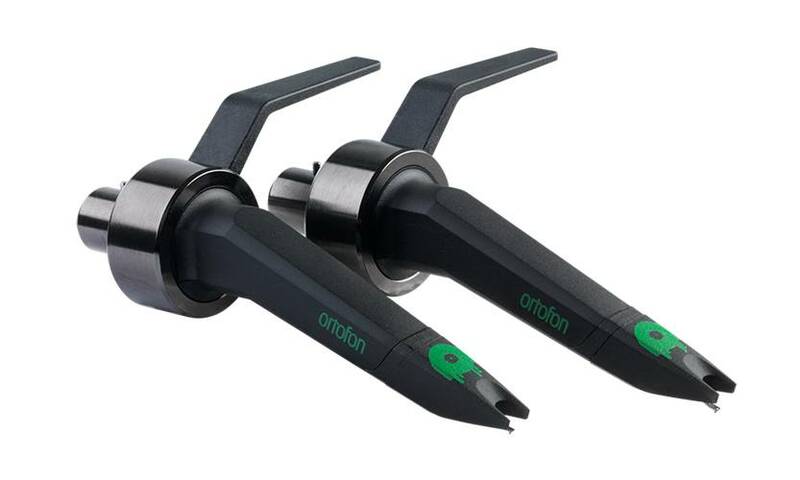 It offers both reasonable output, high sound quality and a good tracking ability for virtually any style of music. 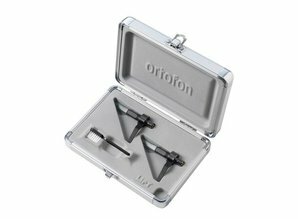 With transparent sound across the spectrum and excellent handling ability, the MIX represents one of the longest running values in DJ cartridges. Excellent price-to-performance ratio. 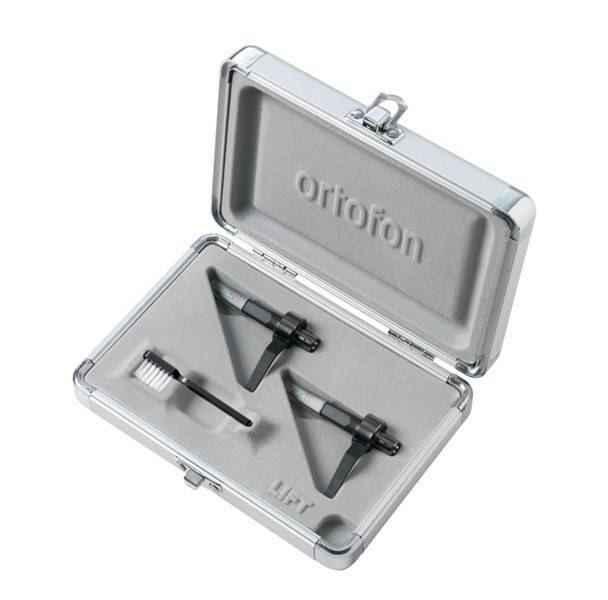 This brandnew set of cartridges comes in an original Ortofon flightcase / packaging.